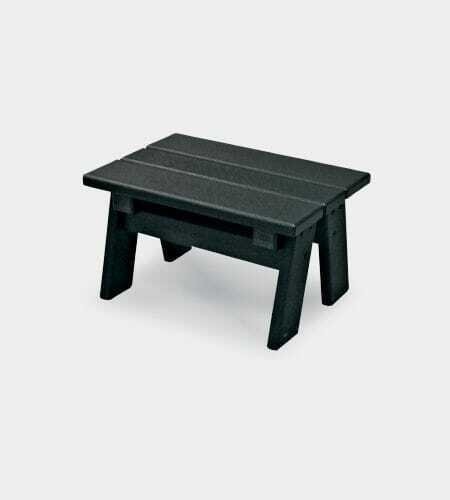 Compliment your Outdoor Furniture with recycled plastic furniture accessories to match. Square, round, or rectangular accessory tables in several sizes will give you plenty of options. As with all of our products, nine colors or a combination of colors are available to compliment any backyard design.